2. Contact, Touch : رابطہ : (noun) a communicative interaction. 3. Link, Nexus : جوڑ - تعلق - رابطہ : (noun) the means of connection between things linked in series. 4. Communication : رابطہ : (noun) a connection allowing access between persons or places. 5. Communicator : رابطہ کار : (noun) a person who communicates with others. 6. Anchor, Anchorman, Anchorperson : رابطہ کار : (noun) a television reporter who coordinates a broadcast to which several correspondents contribute. Intiqal, Intiqal Jaidad : Conveying : act of transferring property title from one person to another. Malumat : Information : knowledge acquired through study or experience or instruction. "Get information from there"
Rabta, Tabadla Kheyal : Communicating : the activity of communicating; the activity of conveying information. "They could not act without official communication from Moscow"
Ettela, Khabar : Information : a message received and understood. "That is great info"
How this page explains Rabta ? 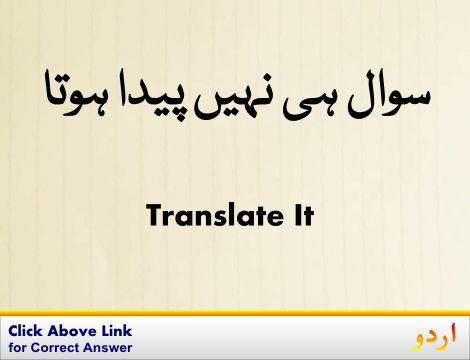 We help you understand the word Rabta in English. We not only provide English meaning of رابطہ but also give extensive definition in English language. 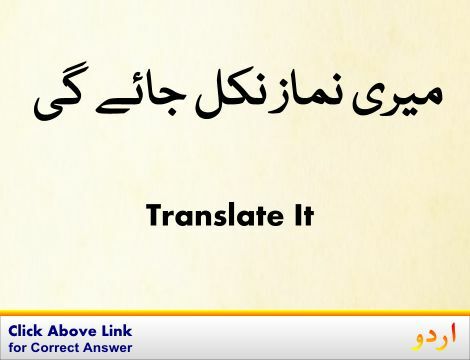 You can also find multiple synonyms or similar words along with Rabta. You may also want to see Android app to get رابطہ, please install Wordinn Urdu Android app now.